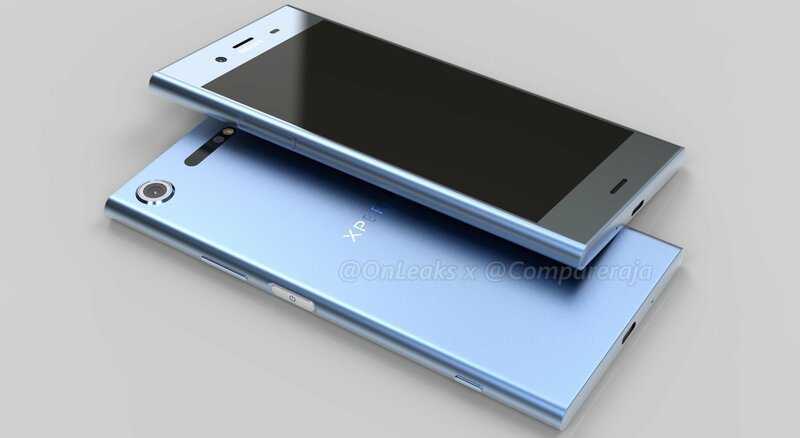 Sony’s smartphone division is alive. 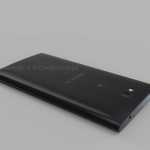 But, it is lagging miles behind the competitors. Its 2017 line-up did not receive much love from the consumers. 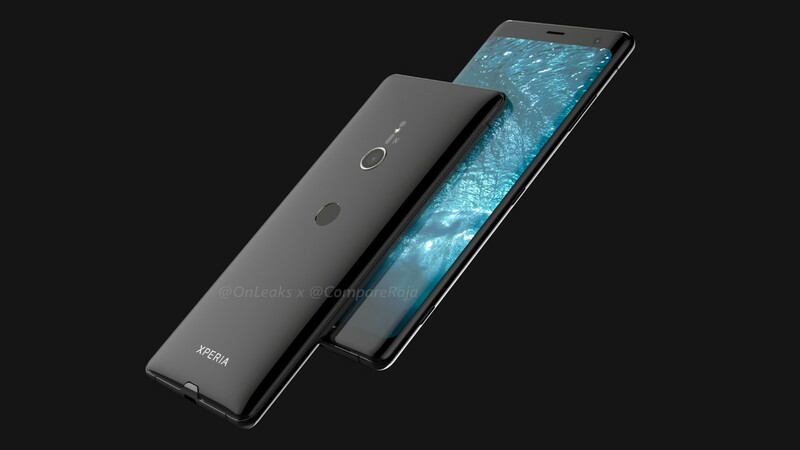 Mostly because the Japanese company stuck to thick bezel designs when all other brands such as Samsung, Xiaomi, LG, Oppo, and Vivo were churning out full screen phones. 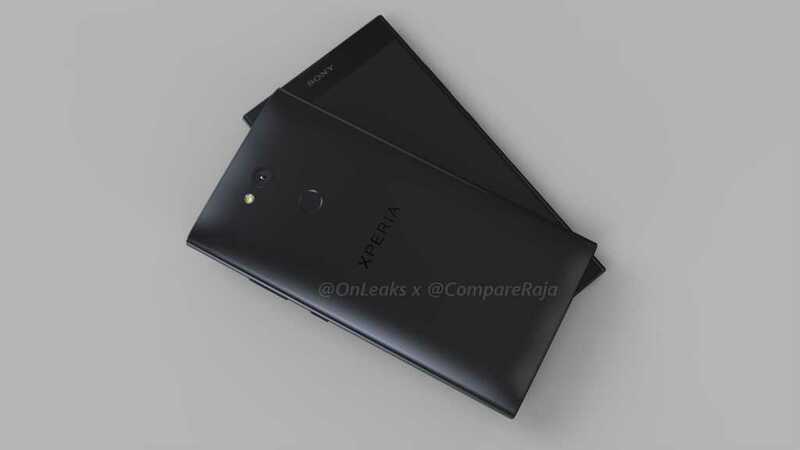 Two new Android smartphones from Sony (Xperia XA2 Ultra and Xperia L2) were certified by regulators in Malaysia and Thailand earlier this week. 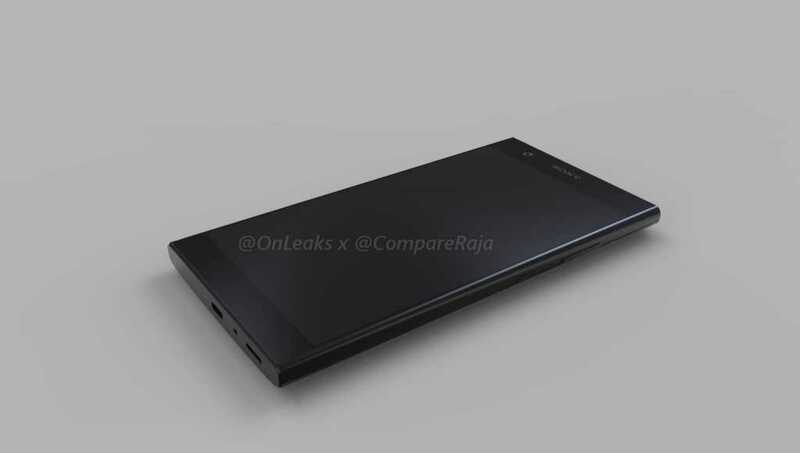 We present you the exclusive CAD renders and 360-degree video of Xperia L2 as received from our trusted collaborator Steve H. (@OnLeaks)! 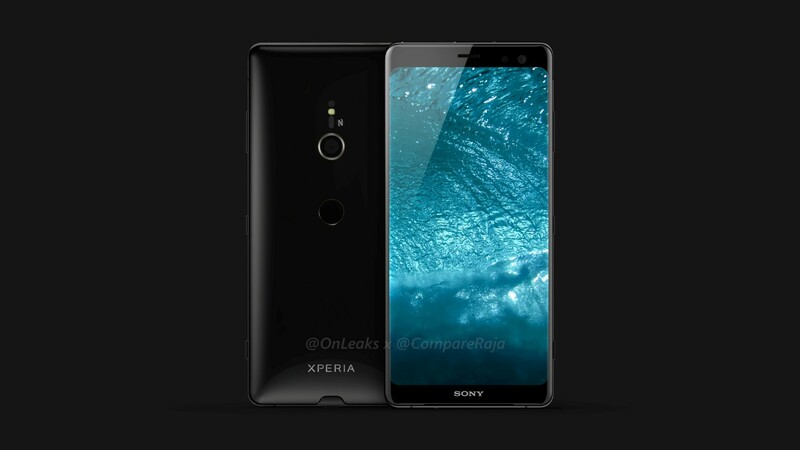 Fans are eagerly waiting for Sony to adopt to a new design strategy but based on the above renders, the Xperia L2 is unlikely to introduce any radical change and will look quite identical to the current line-up. As per the info. 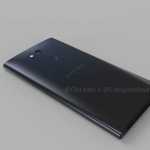 shared with us by @OnLeaks, the phone measures 149.9 mm (l) x 78.4 mm (w) 9.8 mm (d). 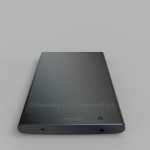 It will sport a 5.5-inch screen. 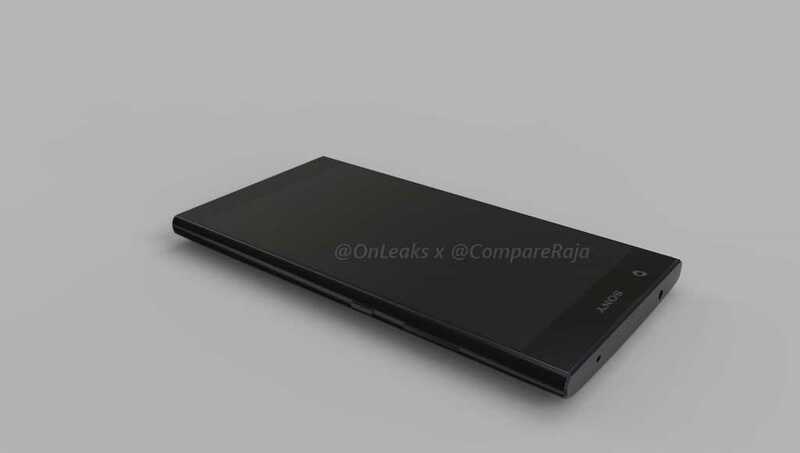 Not bothering with the dual camera trend, Sony will stick to a conventional camera. 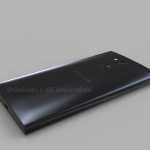 The phone’s fingerprint sensor will be mounted on the rear. 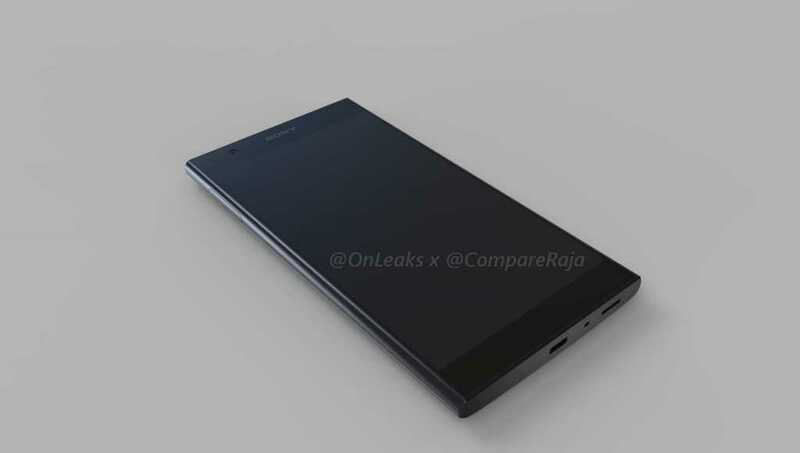 Aligning this with last week’s leak from Malaysia and Thailand, it is safe assume that the phone will sport an HD screen resolution. 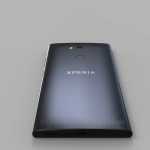 It may be backed by Qualcomm’s Snapdragon 630 and feature 4 GB of RAM. 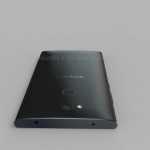 On the software front, you can expect the Xperia L2 to run Android Nougat. 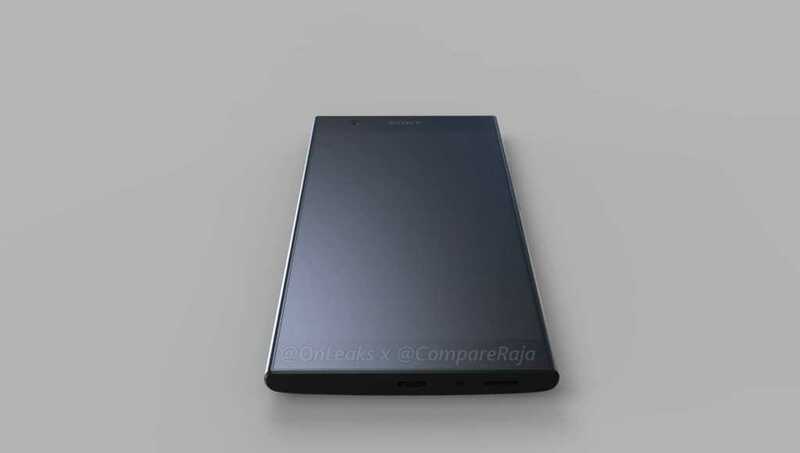 Considering the timing of these leaks, the Xperia L2 will probably be made official during CES 2018. 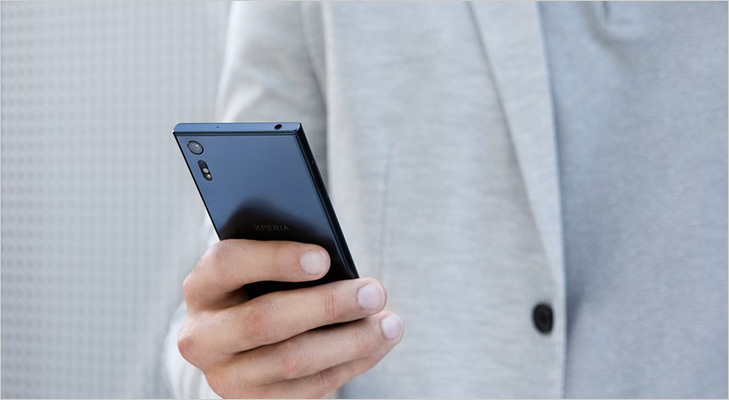 Keep watching this space for further updates on Sony Xperia L2 launch.